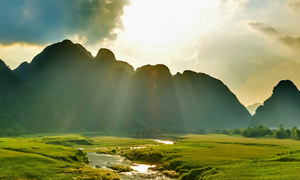 Quang Binh Province, the land of caves, has some cheaper alternatives from Son Doong, if you're up to the challenge. 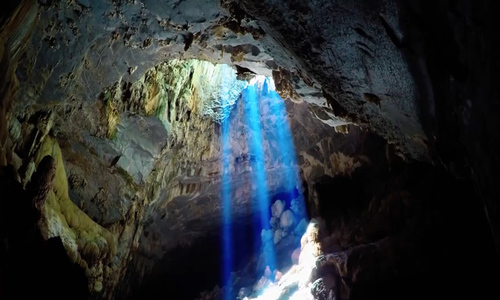 The central province of Quang Binh is not only home to the world's largest cave, Son Doong, but also other cavernous expanses such as Thien Duong, Tu Lan and En, all of which pose a daunting challenge for those brave enough to enter into the depths and explore their scenic beauty. You need to be fit, able to swim and know how to manage a boat across the difficult terrain. 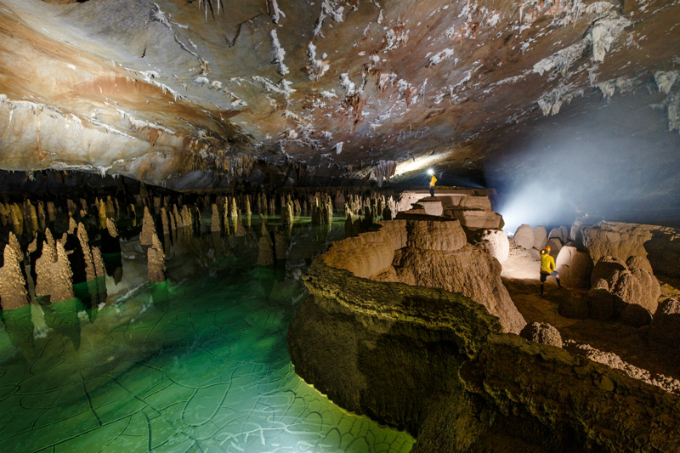 Dubbed an underground palace, Thien Duong Cave (Bo Trach District) is 31km (19.2 miles) long. 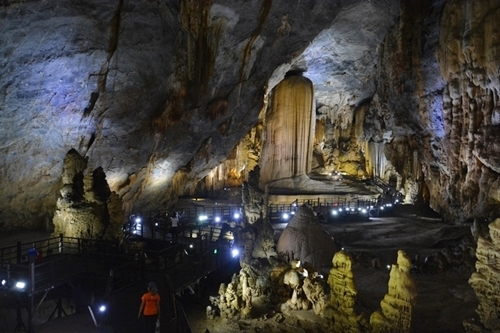 It features a 7km (4.3 miles) trail that runs deep into the cave for tourists to explore. The journey requires explorers to tackle diverse terrains, kayaking through the underground river and rock-climbing. 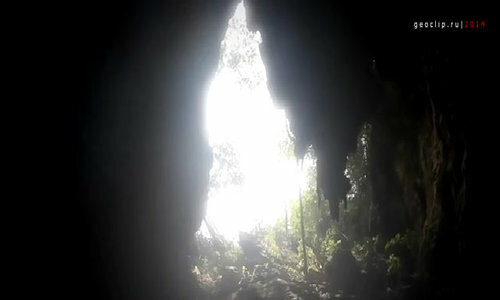 One of the highlights of the cave is the place known as Heaven's Well, where the sun shines through the glowing cavern. 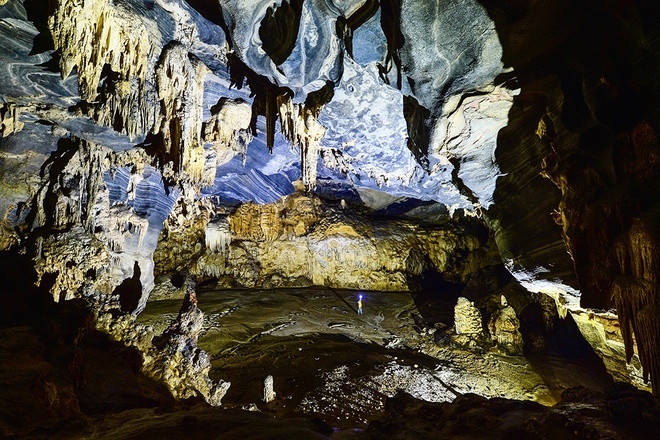 The Tu Lan Cave system is located 70km (43 miles) from Phong Nha - Ke Bang National Park, next to Tan Hoa Village. It consists of more than 10 caves with stunning rock formations. 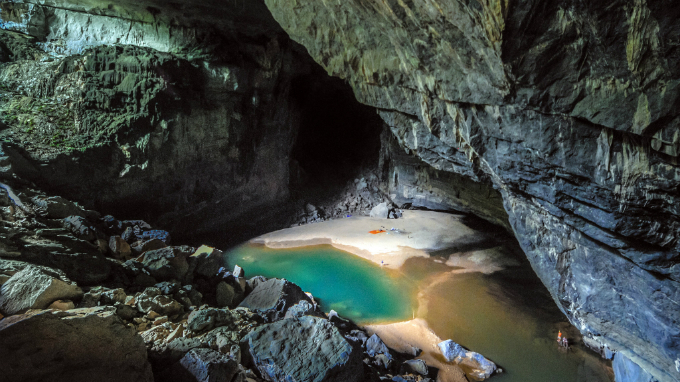 An expedition to Tu Lan Cave is classed as difficult, and requires visitors to be in good health, with trekking swimming experience. 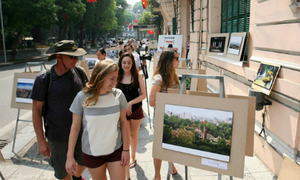 Prices range from VND5.5 to 20 million (2-4 days). Photo by David W. Lloyd. 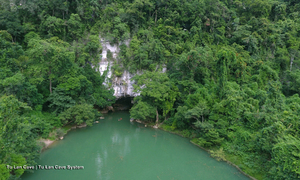 An adventure into En Cave usually takes two days and one night, and involves crossing a large stream, trekking through primeval forest and valleys, and camping inside the cave. Next to En Cave is Cold Cave, where visitors can swim through the darkness to reach the stalactites. 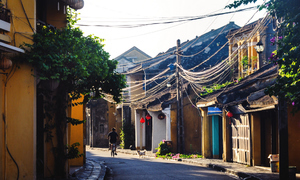 This journey requires visitors to walk 10km (6.2 miles) per day. 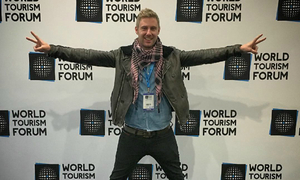 The price of a tour is VND7 million ($307). 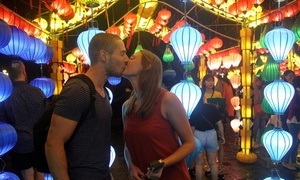 The two-day tour to Nuoc Nut Cave and Va Cave involves a 10km (6.2 miles) walk, impressing visitors with its magical stalactites and underwater limestone towers. To get there, visitors need to cross rocky terrain and steep, sharp slopes with the aid of specialized equipment. Tents, lights and heaters are also required for a safe journey. 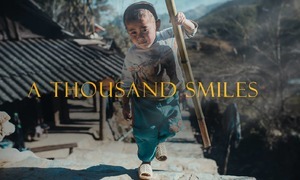 This tour will set you back VND8 million ($351).